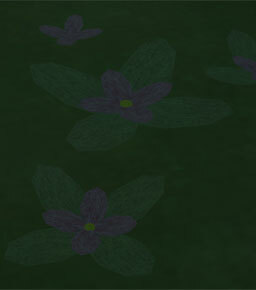 A Rax Flower is a rare flower that makes its home exclusively in the swampy lowlands of Terrax Swamp. It thrives in the low areas of the swamp and keeps itself hydrated through the misty fog that is common in the Avatar Mountain Gorge. They rarely grow above 0.3m in height.